These simple little cookies can be dressed up with a drizzle on melted chocolate or sandwich them with a touch of lemon curd or seedless raspberry jam. 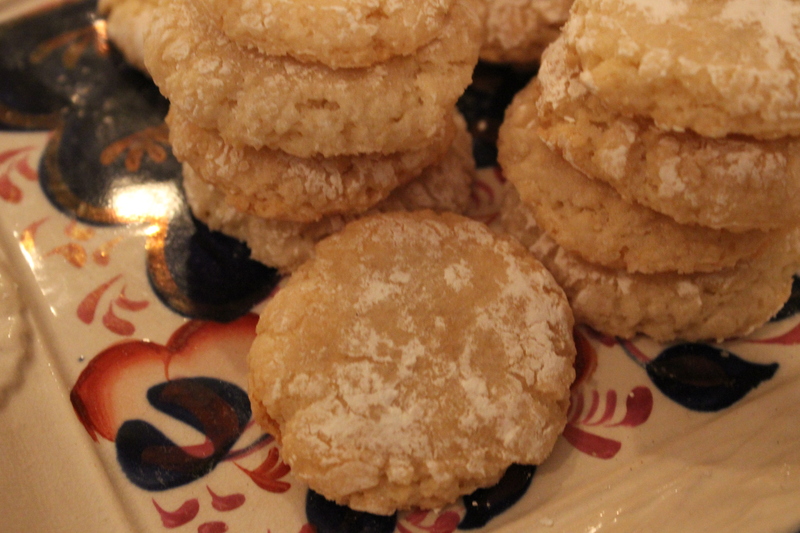 This entry was posted in Recipes and tagged almond, cookies, dessert, macaroons. Bookmark the permalink.